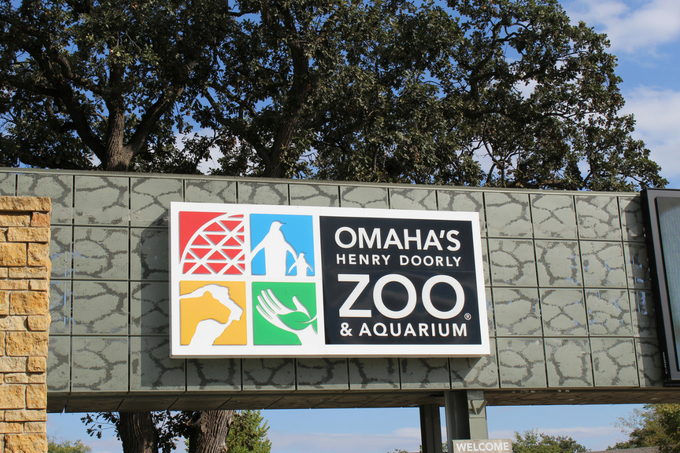 The Omaha Henry Doorly Zoo is the state of Nebraska’s number one tourist attraction. And for good reasons. It’s been rated as one of the leading zoo’s in the nation on travel review websites year after year. Located in Omaha, families (including mine) have been flocking to this tourist staple for generations. Especially those who come each summer to support their favorite baseball teams at the College World Series. 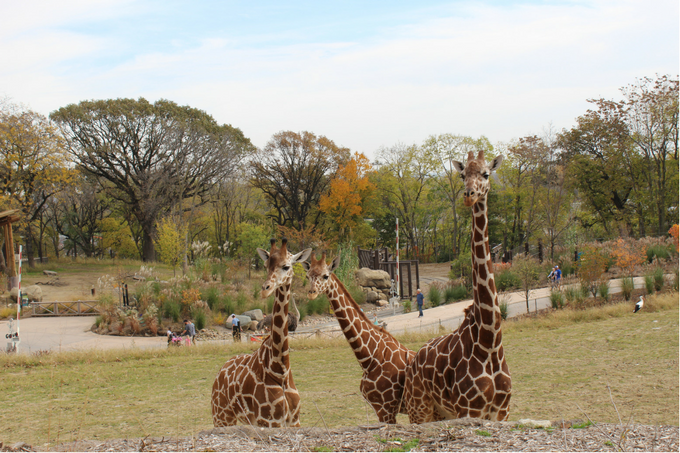 So let’s jump into my favorite tips and tricks for taking on the Omaha Henry Doorly Zoo. In a world where nothing ever seems to be free, it is a breath of fresh air to see a zoo keep parking free for its customers. 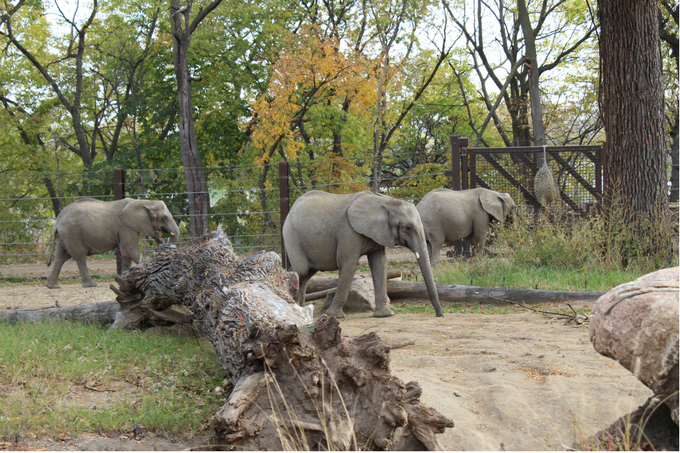 The parking lot is located on the west side of the zoo and easily accessed off Interstate 80. The parking lots are large, but on super busy days in the summer can quickly fill up. I suggest getting there as close to opening time as your crew will allow. And take note of where you park. Each lot is identified by a different type of animal. Make it a fun game for the kids to see who remembers what animal the van is parked by on the way out of the zoo. Summer is a great time to visit the zoo, but also one of its busiest times. Families are on vacation, the College World Series is in town, and the days are bright and sunny. To save your sanity try to avoid going on the holiday weekends and arrive early in order to beat the crowds and the heat/humidity. The zoo is open year-round except for Christmas Day. So be different and visit in the winter as the zoo has plenty of indoor exhibits. 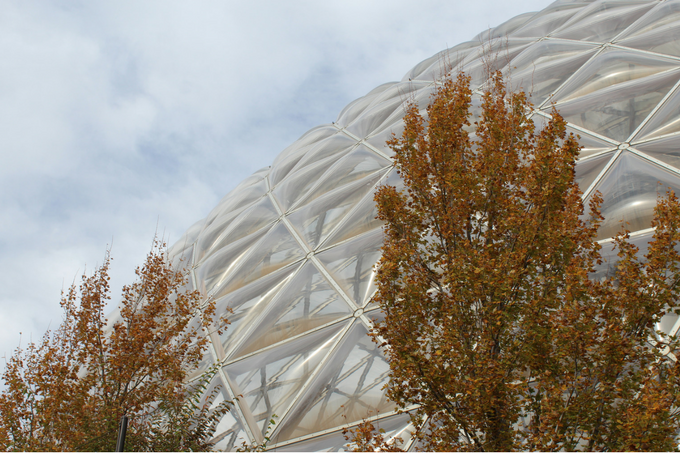 Or take a day in early spring or fall to enjoy the zoo with far less crowds and fairer weather. If you live in Omaha (or anywhere nearby) seriously consider getting a membership package for your family. There are so many perks to an Omaha Henry Doorly Zoo membership: free entry into the zoo, free tickets to IMAX shows (a great rainy-day activity), and special member days. Make sure not to forget about the discounts on food, drinks, gifts, and rides. Calculate what it would cost your family to go to the zoo, paying admission and compare that with a membership. Most of the time it works out in the memberships favor if you plan on going more than once. Plus, it makes a great gift to family members with kids or grandparents who just want a fun place to go for a morning walk. 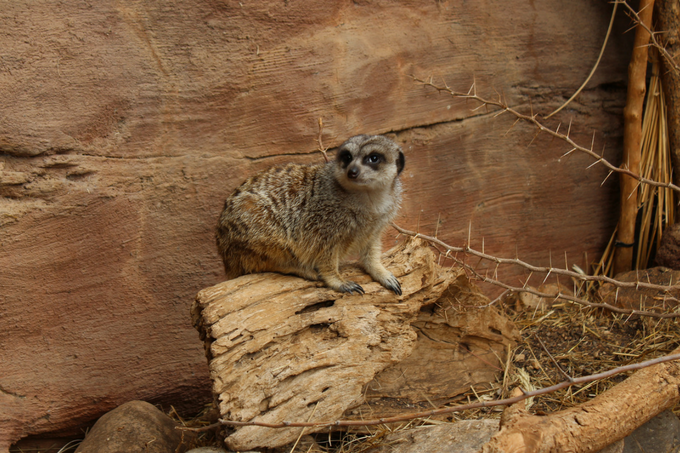 More info about zoo membership can be found or purchased here. The zoo has some great dining options. I particularly like the pizza (or ice cream) at the aquarium concession, burgers and fries at the Red Barn, or even the simple hot dog served at the small concession stand by the lion exhibit. 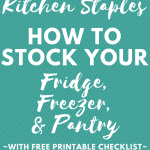 But if you are looking to save some money, consider packing your own small picnic lunch. The zoo has multiple locations with tables available for you to unpack a lunch of sandwiches and fruit. Bring your own water bottles, as the zoo has water fountains available in various locations for refills. Now I’ve always been a huge animal lover. That’s why whenever I go I make it a point to see as many of the animals as I can. But I know some kids (and adults for that matter) can only take looking at so many gorillas napping or slithering snakes before they lose interest. 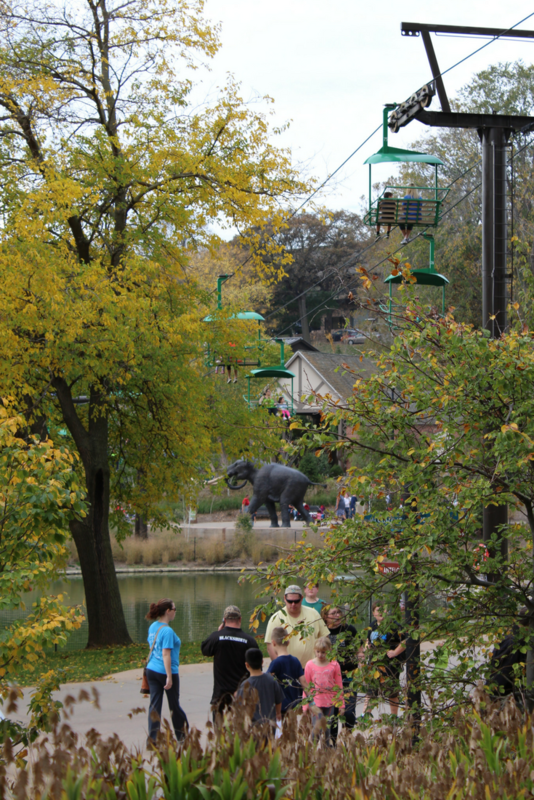 The Omaha Henry Doorly Zoo has worked at making sure there is something fun for everyone and have put in numerous play areas over the past couple years especially in the northwest corner of the zoo grounds including the Alaskan Adventures Splashpark and the newly opened Children’s Adventure Trail. Also, the zoo offers some fun rides like the charming, Sue’s Wildlife Caurosel, with beautifully painted animals going round and round. And you can not miss taking a ride on the train as it is always a great memory maker. Tickets can be bought for a one-way ticket (from one stop to the next) or a round trip ticket that will bring you back to where you started. If your group is not afraid of heights, I suggest taking the Skyfari. 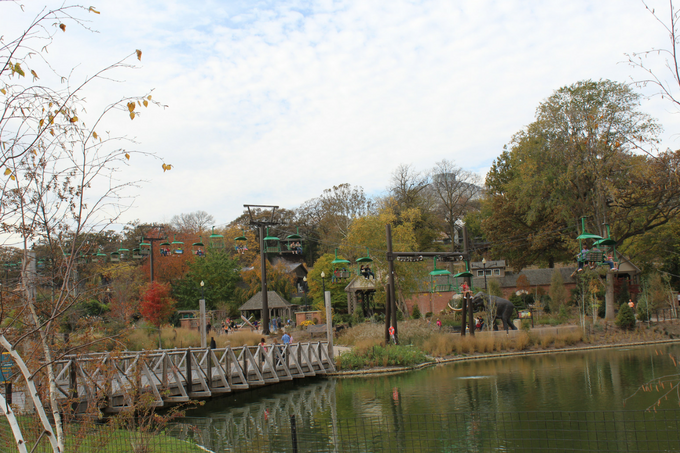 It is an open chairlift that travels between the lions on the east side of the zoo across the African grassland exhibit, lagoon, Garden of the Senses, and past the Butterfly and Insect Pavilion. Again, tickets are available for one way or round trips (roundtrips only Monday through Thursday). Mentioning the Garden of the Senses. The meticulous landscaping that is a part of the zoo should be something that gets a mention on here. 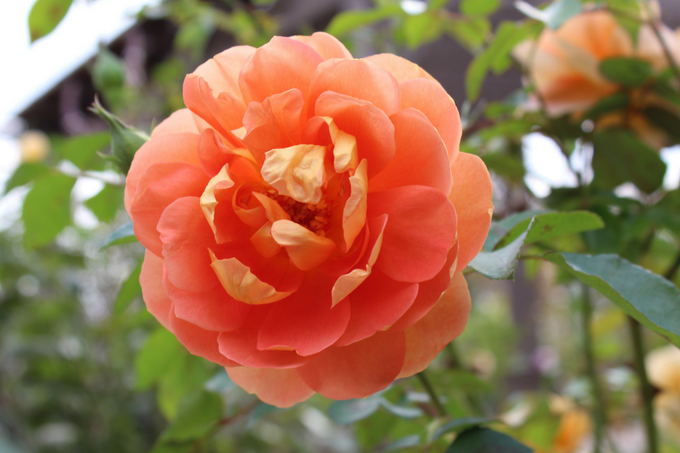 It is a joy for any nature lover and the Garden of the Senses is a secluded area in the center of the zoo that offers beautiful bronze animals statues, birds on display, and stunning roses and flowers in bloom. It gives me garden envy any time I walk through it. I told you I love the animals. So I always check what time some of the animal encounters are and plan my route around the zoo accordingly. 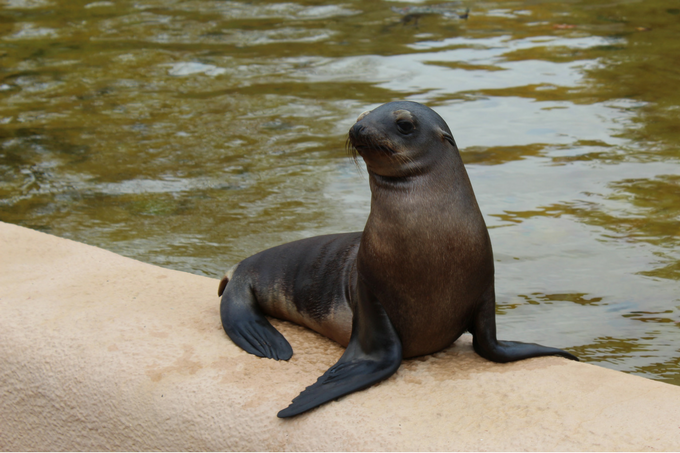 Want to see a sea lion training, touch a sting ray, or watch zoo keepers feed the sharks? Grab a zoo pamphlet and map at the entrance or look up the time schedule online here. This is where I get all my happening information with the zoo. They keep the public up to date on any certain exhibit closings or animal birthday celebrations. Who wouldn’t want to make a special trip to the zoo to sing happy birthday to a penguin? Only me? The Omaha Henry Doorly Zoo posts information about some of its special events like “Brew at the Zoo”, “Spooktacular”, or “Holiday Happenings”. Certain events are free and others are an added cost and after normal zoo hours, but still a fun way to spend time with your favorite people and animals. There are so many great photo ops at this zoo, both with animals and without. The quintessential Omaha Henry Doorly Zoo photo opportunity should be on the Lion Pride statues right inside the main entrance to the zoo. Round up your “pride” and have someone take a family picture for you, yes mom, you need to be in the picture too! Does your family have any tips or tricks that keep you loving the Omaha Henry Doorly Zoo? What’s your favorite exhibit at the zoo? Let me know in the comments section below.